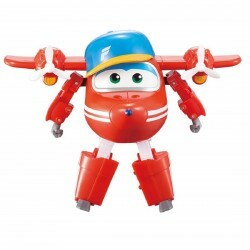 Super Wings - we deliver! 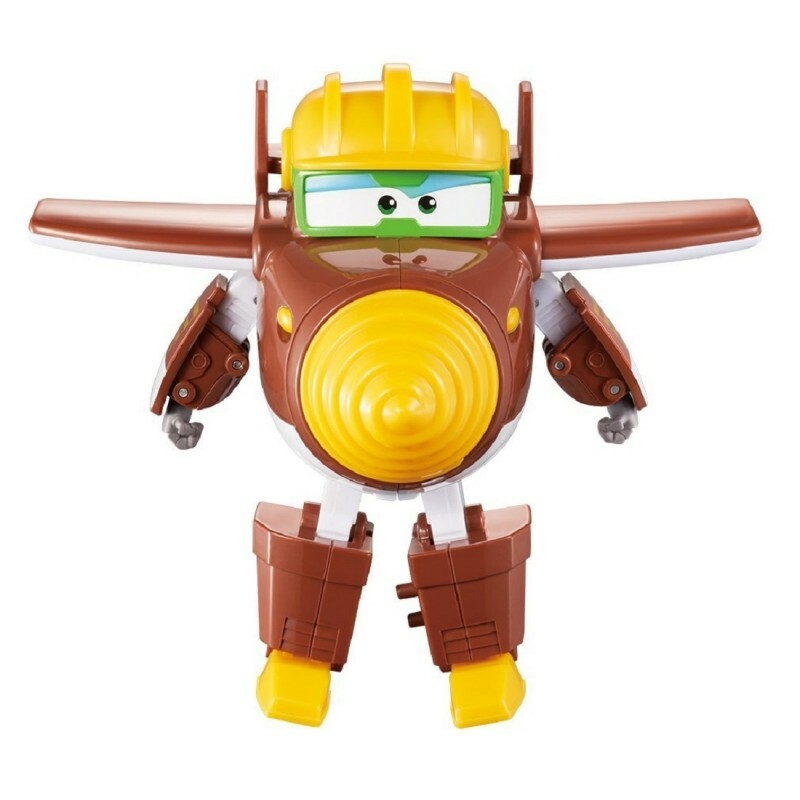 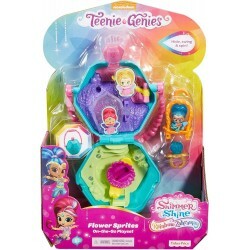 Transform these 4 Super Wings mini-figures(Todd, Flip, Agent Chace, Astra- Each items sold separately) from planes to robots in 3 easy steps. 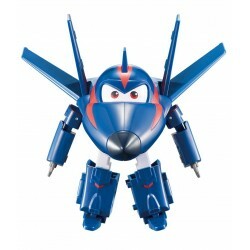 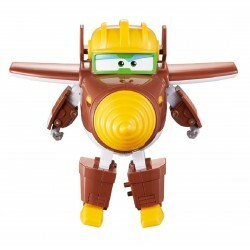 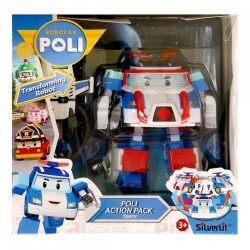 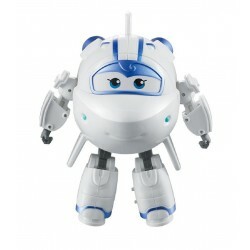 Transform-a-bots are perfect for re-enacting favorite Super Wings missions from your favorite TV show and a great way to use your imagination and come up with your own missions too!.